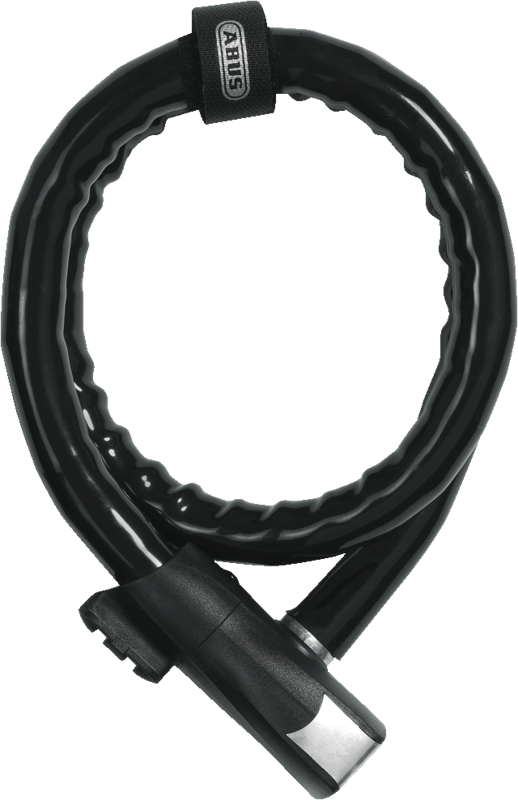 With the ABUS Cable Lock Steel-O-Flex™ Centuro 860, steel sleeves protect the steel cable inside. 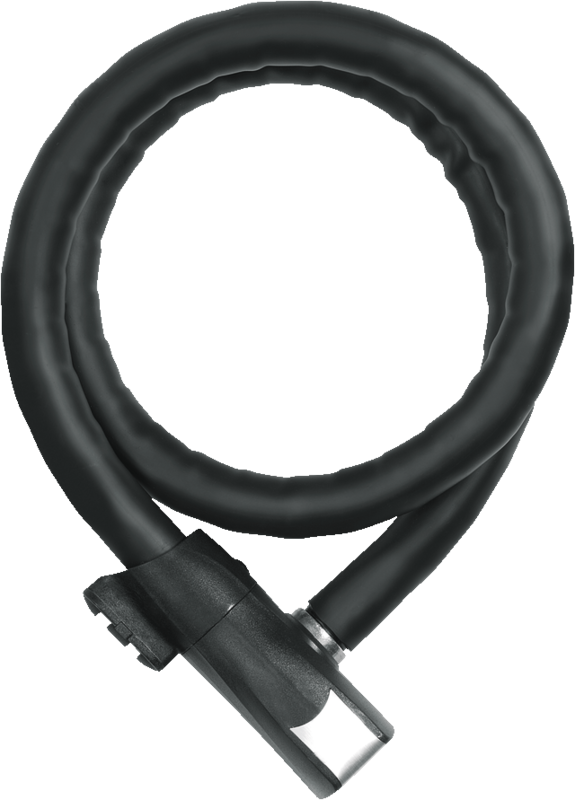 With twice the protection in the form of a robust steel cable and an overlapping steel sleeve, this ABUS Coil Cable Lock provides twice the security. This ABUS bike lock makes stealing exceptionally difficult for bicycle thieves. 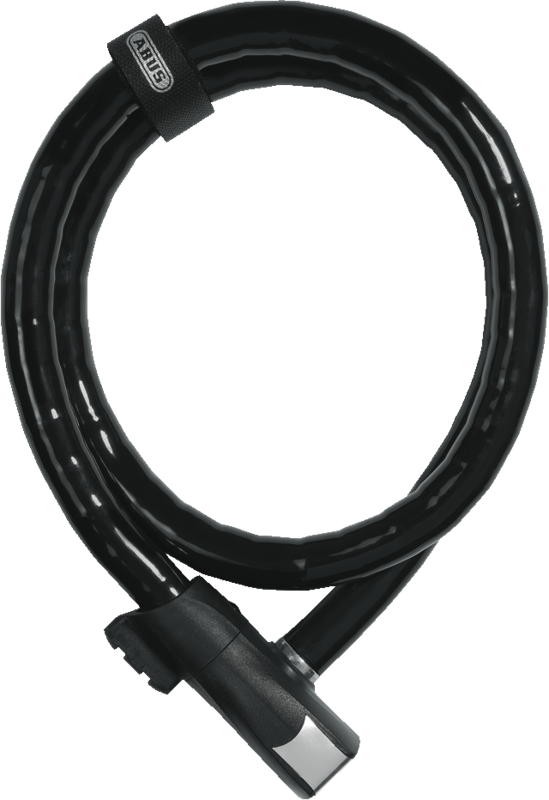 The Coil Cable Lock Steel-O-Flex™ Centuro 860 comprises 20 mm-thick, overlapping steel sleeves made of specially hardened steel which cover the steel cable inside, thereby providing double the security. It is therefore considerably more difficult to sever that cable than one in a simple cable lock. We particularly recommend using the Steel-O-Flex™ Centuro 860 to secure high-quality bikes and as protection in areas with a medium risk of theft.